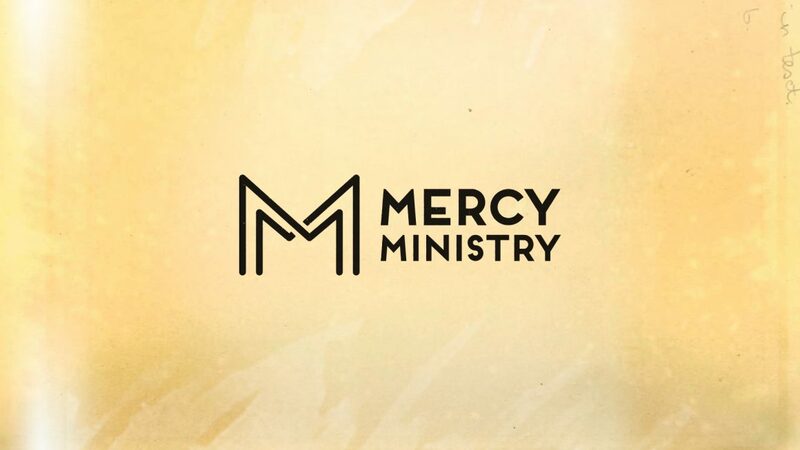 Mercy Ministry, the service ministry of Park Church, concentrates on serving those outside of Park’s immediate community, especially those who are poor, in need, or are on the boundaries of society. We believe that God loves all people, and that we are called to serve others as Christ served us. Look for service opportunities here on the website, in your e-mail box, and announced at worship services. Contact the Mercy Ministry if you are looking to or are in need of help.